Officially licensed Son House T-Shirt. 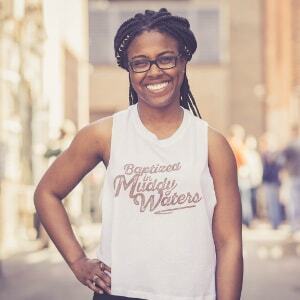 Because Bluescentric cares about the music, every tee sold directly benefits House's estate. Son House was, in many ways, the very embodiment of the Blues. 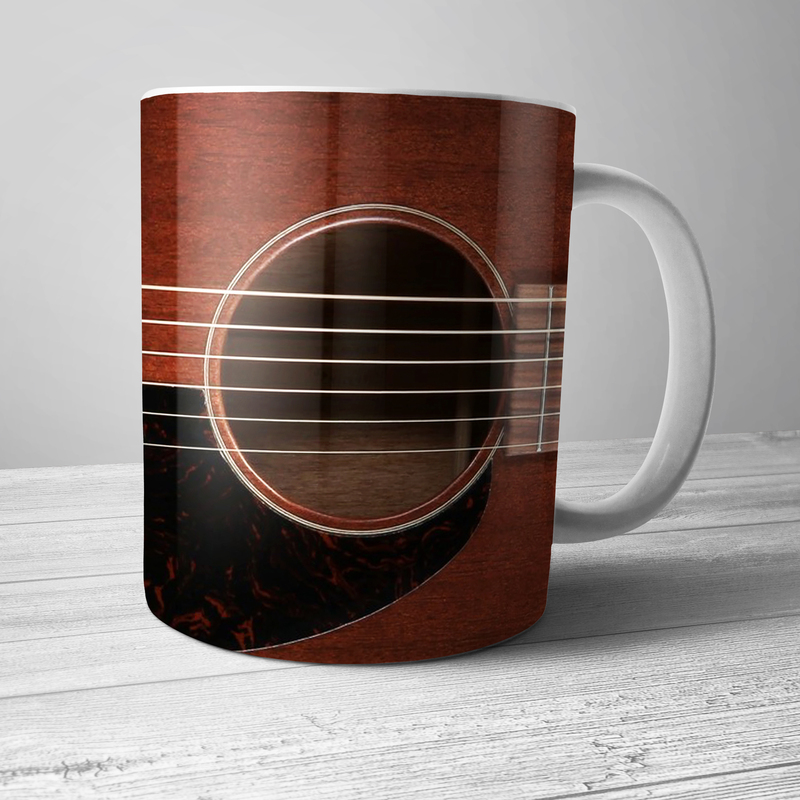 Born in Mississippi around 1902, Eddie James "Son" House Jr was both a prolific delta blues musician and a fiery preacher in a time when churches regarded blues as devil's music. His haunting, deeply personal music set a course for waves of Blues and Rock n Roll. 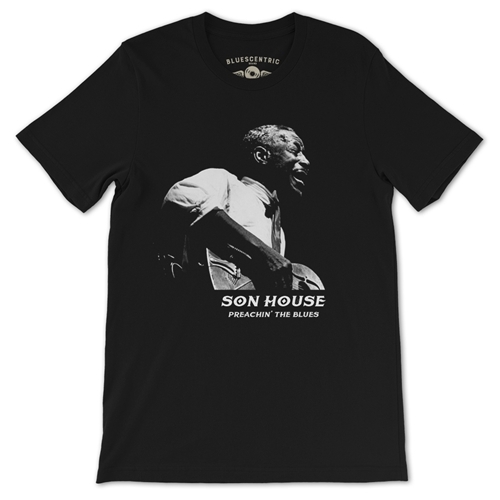 This Bluescentric Brand Son House T Shirt comes in premium lightweight vintage sizes up to 4XL. Solid colors are 100% combed, ringspun cotton. Athletic Heather is 90% cotton. All other Heather colors are 52% cotton, 48% poly. Sizes run true. 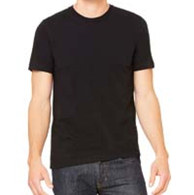 This style t shirt is lighter and slightly more fitted compared to the Classic Gildan tees.